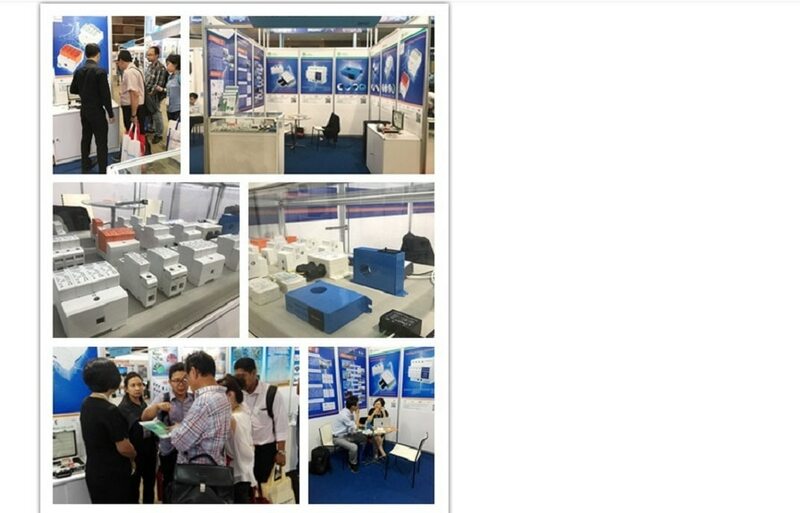 Sept. 6-9, 2017, Fatech electronic(China) Ltd attended the "18th Electric, Power, and Renewable Energy Indonesia?in Jakarta International Expo. The exhibition attracted tens of thousands buyers from all over the world to come to the exhibition and discuss the cooperation, which is being an important business platform for lightning industry chain. 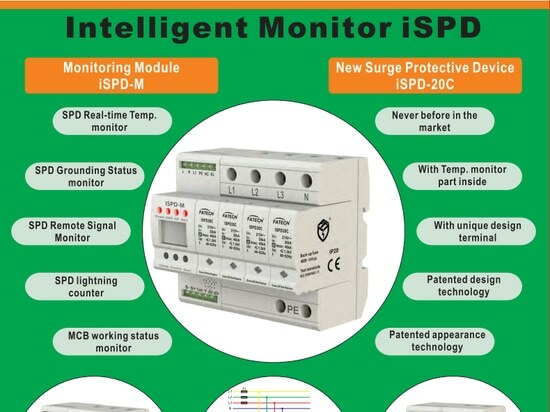 During the period, there are several advanced products exhibited at FATECH’s booth, like surge arresters for protection of power supply system, surge arresters for protection of photovoltaic system, signal systems SPD, lightning strike counters and so on, which not only enrich our existing product chain, but also greatly enhance the competitiveness. 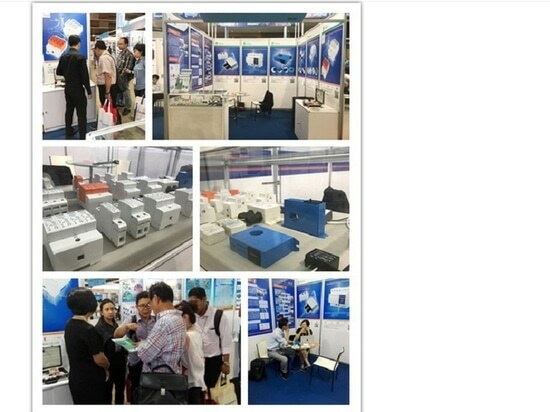 FATECH’s carefully prepared, with a superb level of technology (LED lighting SPD), high-performance (POE high-definition camera) and non-power lightning strike counter once again become a major highlight in the same industry, has attracted many domestic and foreign businessmen gathered to watch and consultation. 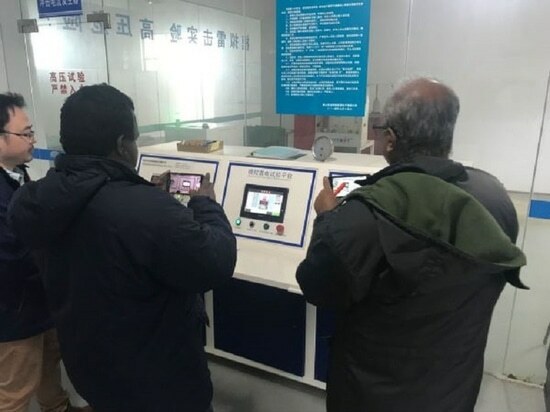 Many Buyers brought the technical problems in the scene, after FATECH high-quality engineers, technical guidance and process optimization, a number of great customers satisfaction and full of purchases intention. This is an industry feast and also is a harvest trip. During the exhibition, FATECH products not only attracted the large numbers of buyers, but also achieved a lot of invaluable advice from end users and dealers. 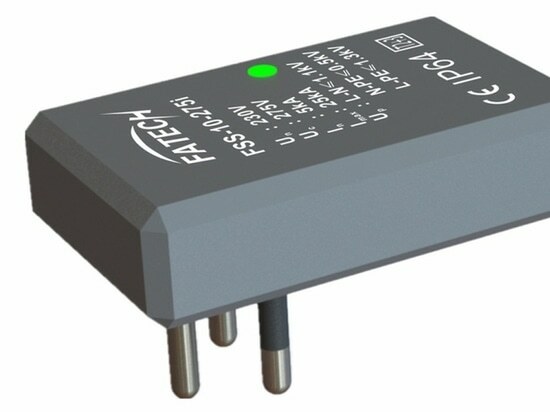 FATECH in the lightning protection industry in recent years has made long-term development and success, there is a certain brand heritage and development. With a good ability in market skill, we have in the field of lightning protection equipment occupies a pivotal position. Even so, we also know that "a long way to go". We will also continue to enhance the management system, to accelerate FATECH branding process, rational face to market demand, making more quality service for customers and friends.